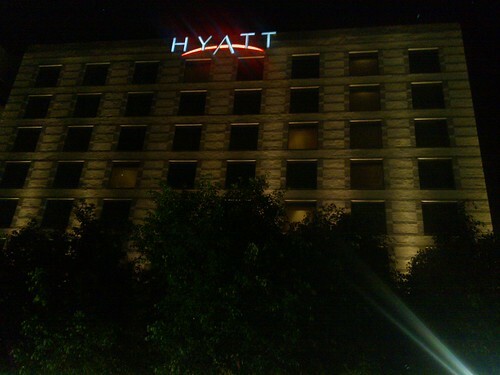 Make your next stay with Hyatt even more rewarding. Earn 4X more American Airlines AAdvantage miles after your 2nd and 3rd eligible stay and 5X more AAdvantage miles after your 4th through 11th eligible stay, at any participating Hyatt hotels from May 1– August 31, 2012. • Ask to earn AAdvantage miles for your stay, provide your Hyatt Gold Passport number and AAdvantage number when you check in. Go here for complete details or to read the terms and conditions.